The 2013 Lobster Festivities culminated with the Caye Caulker and Placencia Lobster Fest this past weekend. 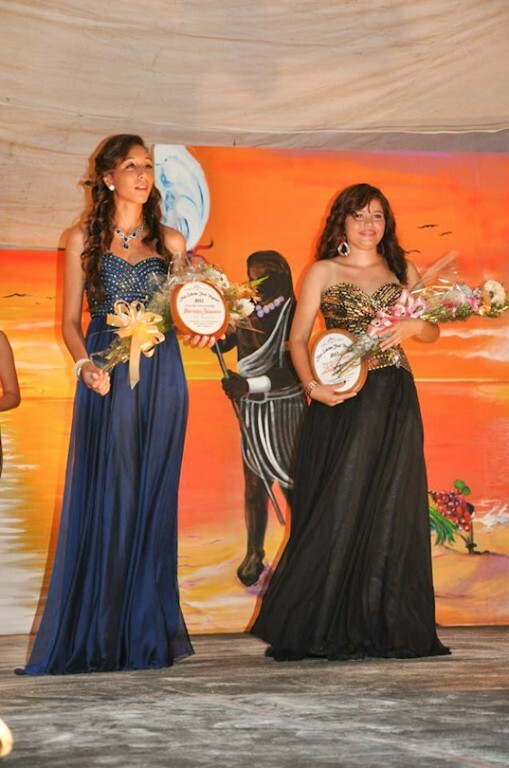 In Caye Caulker, the activities started off with the 2013 Miss Lobster Fest Pageant on Friday, June 28th. The much anticipated event gathered a large crowd from near and far. 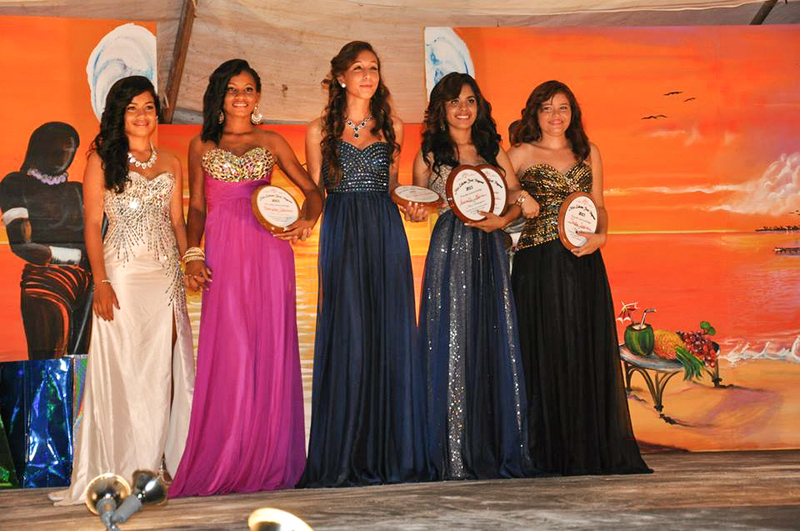 Five lovely contestants graced the stage as they competed for the coveted title of Miss Lobster Fest 2013-2014. 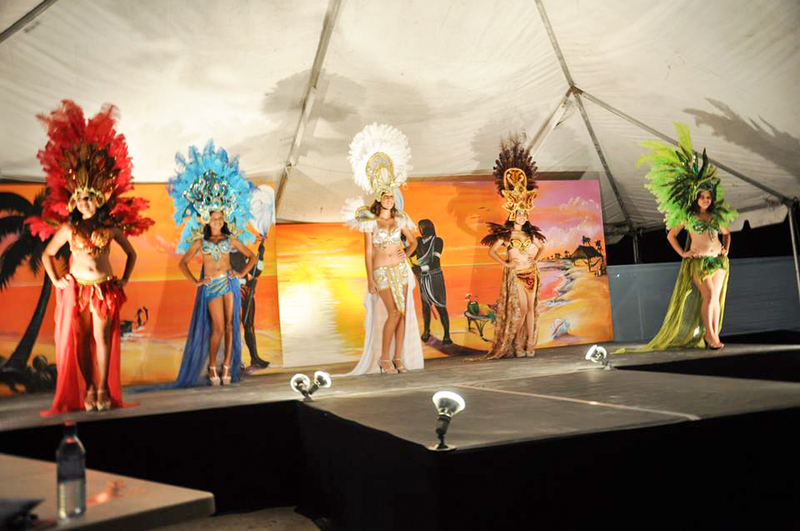 The contestants were Sherylee Dawson, Jacqueline Riveroll, Sasha Jimenez, Annaelli Marin and Mercedes Requena. The audience was treated to a dance presentation by the contestants, talent competition, traditional Maya costume and of course the ever important evening wear and question and answer segment. Facing the hard task of judging the girls at the event were Andrea Polanco, Betty Longsworth and Dionne Chamberlain-Miranda. The entire pageant was a hit; each contestant presented themselves with poise and elegance. 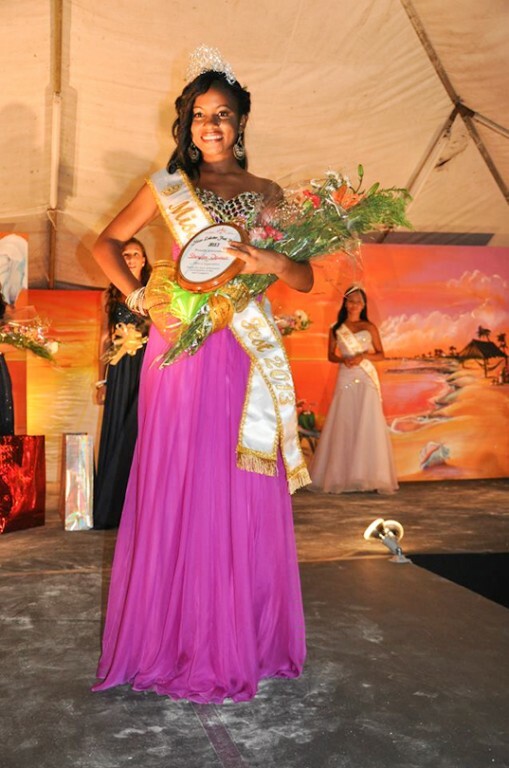 In the end the judge’s decision was unanimous and Sherylee Dawson was awarded the title of Miss Caye Caulker Lobster Fest 2013-2014. First runner up went to Mercedes Requena and second runner up to Sasha Jimenez. But those were not all the titles for the night, additional titles were handed out to the girls as well for their fabulous performance and personalities leading up to the grand event. Sherylee was also awarded the title of “Miss Cooperative” for being the contestant that cooperated the most during practices and events, and always gave 100%. Miss Sasha Jimenez was voted via secret ballot by the contestants as Miss Amity for being the friendliest and easiest to get along with. The title of Miss Popularity went to Mercedes who was chosen through community votes via the sale of Miss Popularity tickets. Annaelli Marin took the title of Miss Creativity, who was chosen by secret judges based on the most creative and overall best looking float. She was also named Miss Photogenic by the Lobster Fest committee. The Caye Caulker Lobster Fest committee would like to thank pageant sponsors: Belize Tourism Board (BTB), Rainbow Grill & Bar, Lazy Lizard Bar & Grill, San Pedro-Belize Express Water Taxi, Caye Caulker Water Taxi Association, Caye Caulker Village Council, Blue Wave Phone Sales, Belize Telemedia Limited (BTL), Sands Villas, Maya Island Air, Purple Passion Beauty Studio, Rainbow Hotel, Caye Caulker Plaza Hotel, Sea Dreams Hotel, De Real Macaw Hotel, Iguana Reef Inn, Tropical Paradise Hotel, Seaside Cabanas, Hol Chan Marine Reserve, Island Fashion Boutique, Lisa’s Soap Delights, C&N Golf Cart Rental, Syd’s Restaurant, Tracie Chic Party Creations, The Island Link Internet Café, Barrier Reef Cable System, Caye Caulker Bakery, Ensworth Tzul, and Chinatown Supermarket. 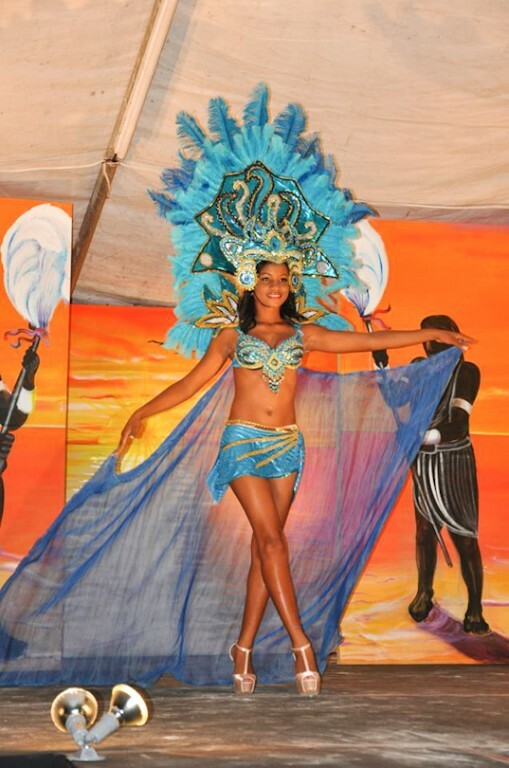 The San Pedro Sun congratulates Miss Sherylee Dawson and we wish her a wonderful reign as Miss Caye Caulker Lobster Fest 2013-2014.